Zimi Meka is one of the founding directors of Ausenco Limited and was appointed as Chief Executive Officer / Managing Director in 1999. 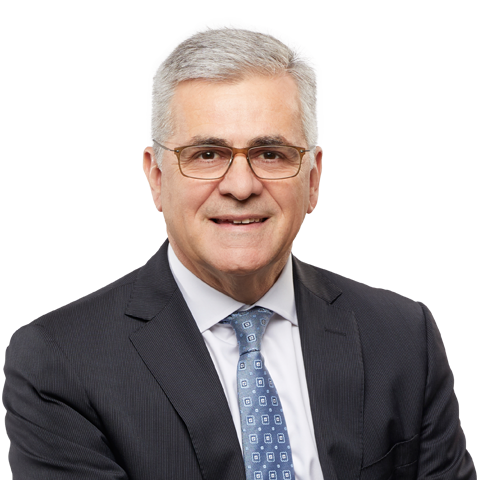 Zimi’s background includes senior roles in engineering and operations companies prior to the formation of Ausenco in 1991. He has over 25 years' experience in the design, construction and operation of a wide range of processing plants and infrastructure in the minerals industry in Australia and internationally. He is the Queensland University of Technology’s 2008 Alumnus of the Year, was awarded the Australian Institute of Mining and Metallurgy’s 2009 Institute Medal and is one of Australia’s top 100 most influential engineers as awarded by Engineers Australia. He is a Fellow of Engineers Australia, a Fellow of the Australian Institute of Mining and Metallurgy and a Member of the Australian Institute of Company Directors. 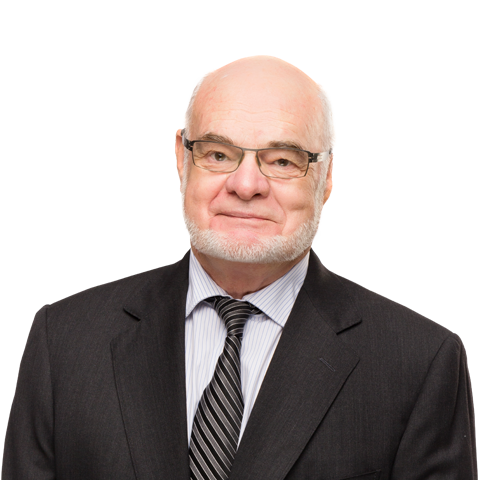 George Lloyd has over 30 years' resource industry and corporate finance experience and has served as a senior executive and board member of a number of listed and unlisted Australian resource companies with interests in minerals, energy and industry services. He is also a non-executive director of Metro Mining Limited which is engaged in development of bauxite resources in northern Australia. In addition, he is involved in a number of early stage resource project initiatives in several countries. 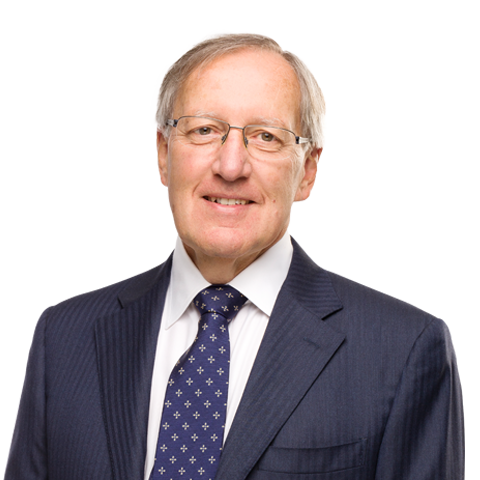 Bob Thorpe was Ausenco’s founding Managing Director until retiring from the role in 1999. Prior to the formation of Ausenco in 1991, Bob held Director and General Manager positions in engineering and operations management companies in Queensland and Western Australia. Bob has more than 35 years' experience in design, engineering, project management, construction, operation and maintenance of large scale processing plants in Australia and internationally. He also has significant experience in contractual and commercial management, estimating systems and corporate risk management. 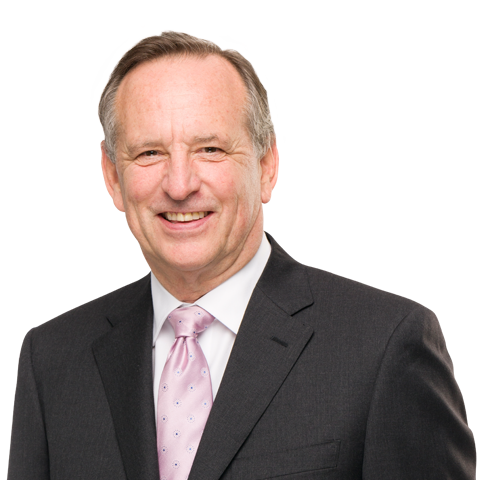 Hank Tuten is a partner in and also chairs the Investment Committee of Resource Capital Funds, a United States based investment fund. Prior to this, Hank spent more than 15 years with the N M Rothschild and Sons Group. During that period he was progressively, the Chief Executive Officer of Rothschild Australia Limited, Rothschild North America Inc. and Continuation Investments, the Rothschild Group’s private equity arm. Hank has also had experience as a commercial banker with the Philadelphia National Bank. He also served as a non-executive director of Australian Solomons Gold Limited (2004 - 2009) and St. Barbara Mines Limited (2002 - 2008). Peter Nicholson is a Partner and Managing Director Australia of Resource Capital Funds (RCF), where he is responsible for the analysis and assessment of investment opportunities, structuring deal terms, ongoing management of portfolio investments and the overall administration of the Perth office. Prior to joining RCF in 2003, Mr Nicholson gained technical experience in mine production, planning and management through his roles as Underground Manager of the Emily Ann nickel mine for LionOre Australia (Nickel) Ltd and with WMC Resources Ltd where he worked in 7 different underground operations and a centralised mine planning unit. Peter graduated from the University of Queensland with BEng (Mining) and is a Fellow of FINSIA, having successfully completed a Graduate Diploma in Applied Finance and Investment. 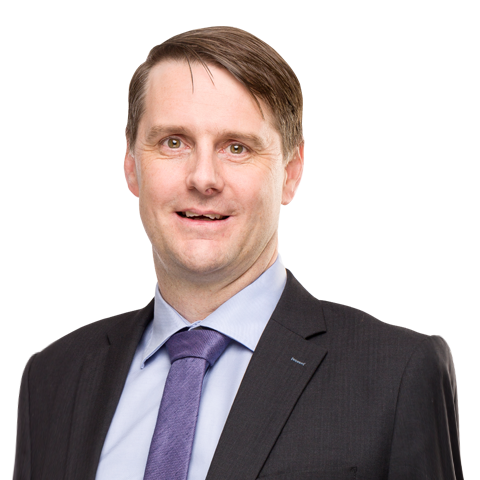 He is also a Member of the Australian Institute of Mining and Metallurgy and a Graduate Member of the Australian Institute of Company Directors. 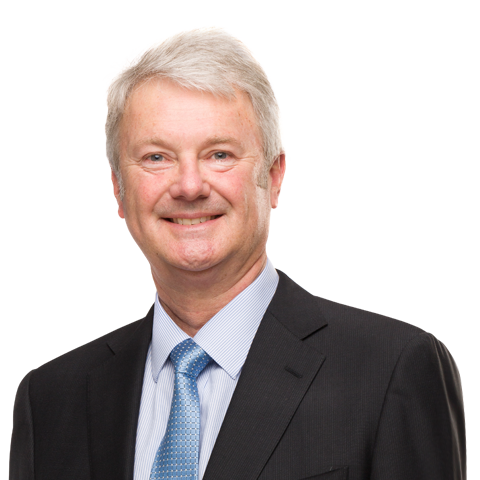 Peter joined the Board of Ausenco on 15 September 2016 following completion of the Scheme of Arrangement. 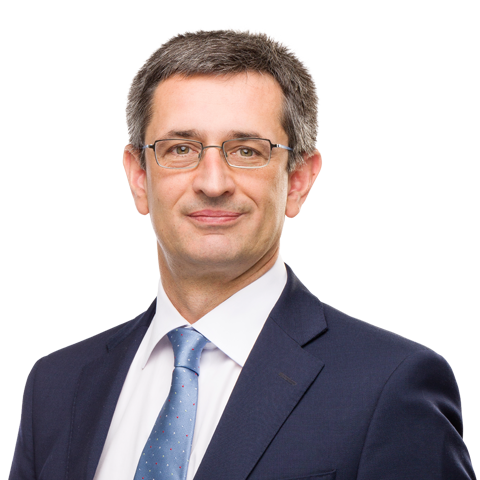 Angel Pelegry has more than 20 years of international experience in the mining and resources sector across a number of countries within Asia Pacific, North and South America and North Africa. He has been in senior roles at Duro Felguera for more than 12 years and also gained R&D experience during his five years as Associated Professor and Researcher at the Oviedo University publishing several papers related to Environment & Mining. Angel holds a PhD and Master’s Degree in Mining Engineering. He has extensive experience as a Mechanical Engineer, Site Supervisor and Sales Manager/Director across a broad range of projects including LNG Terminals, Steel Mills, Iron Ore beneficiation plants and Storage Yards for coal and other commodities. He has also served as Director at DF Indonesia for the last five years and joined several activities related to Due Diligence, M&A, Strategy - Business Development and Risk Management. Rod Baxter has over 25 years of operational and executive leadership experience in the resources and engineering services sector. He was most recently the Managing Director of engineering, asset management and construction services company, Calibre Group Limited. Previous roles include Managing Director of Consolidated Minerals Limited and Divisional Director with Anglo American Platinum Limited. Rod’s career has included a number of substantial business turnarounds as well as the delivery of growth and transformation strategies in various industry sectors. He has also held non-executive board positions on public company boards. He is currently Chairman of MZI Resources Limited and Cullen Wines Pty Ltd.